I've been back in school for a couple of weeks, and there's nothing I need more than makeup that's quick and easy to apply. I'm going to share a simple makeup look with you, using a few of my favorite brushes that make this look easy! I'll tell you below what I used each of these brushes for. 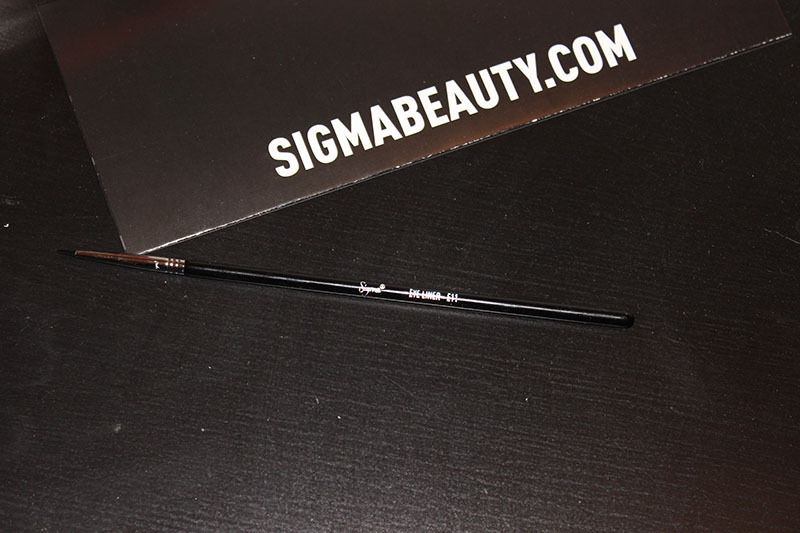 I've been looking for a brush to use to apply the Makeup Geek Foiled Shadows, Colourpop Shadows and pigments for quite some time with no luck, until I discovered the Sigma E56. It's the perfect size, shape and stiffness to apply them SO well. 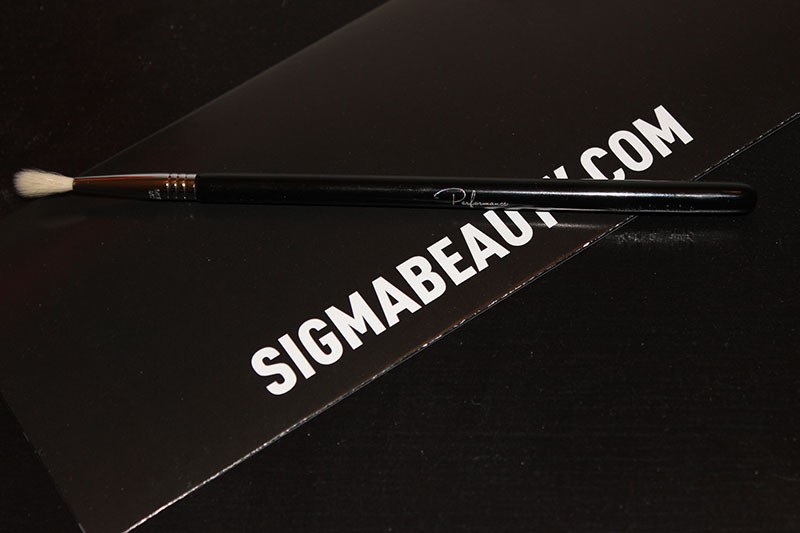 This is the Sigma E56 Shader brush and it's what I used to apply my lid color: Makeup Geek Foiled Shadow 'In The Spotlight'. The next brush I used is the Sigma E71. This is the Highlight Diffuser brush, and I used it to apply the highlight shade to my brow bone. 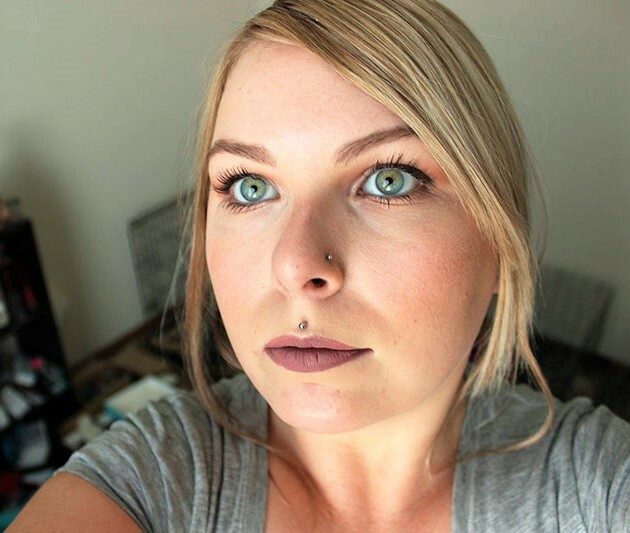 I used Foxy from the Urban Decay Naked Basics palette, but any light, matte color will suffice. 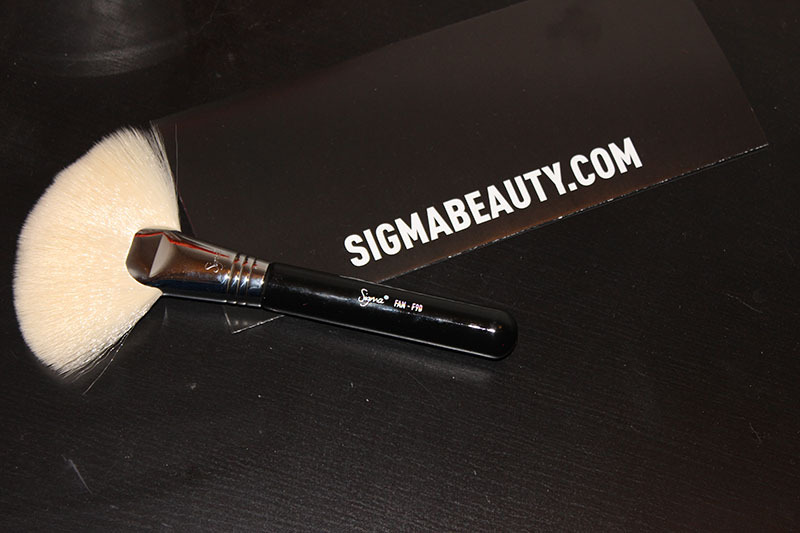 This brush is perfect to apply it and blend it seamlessly. 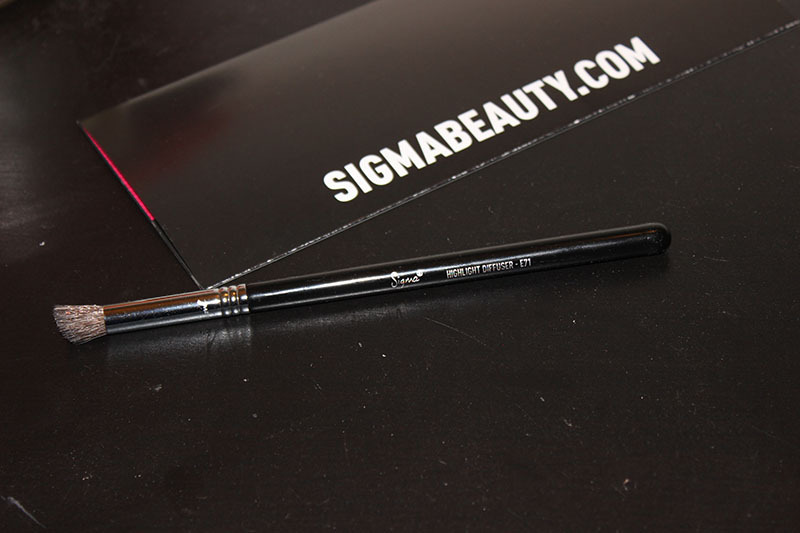 To apply the crease colors I used the Sigma E36 Blending Brush. This brush is really small and tapered, so it's perfect for those of us with hooded lids, but is also great for those without hooded lids. It's really small, so it's easy to be precise. If you want to do a cut crease, this is the brush you need. 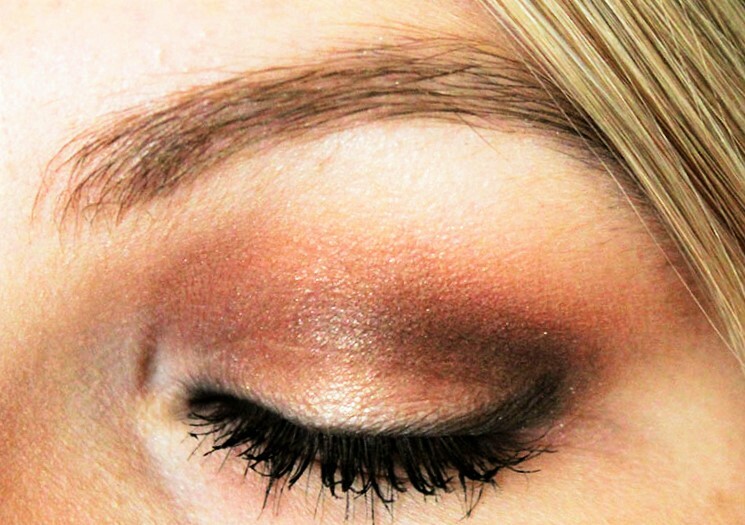 The colors I used are Makeup Geek 'Peach Smoothie', Anastasia 'Morocco' and 'Fudge' from the Shadow Couture palette. 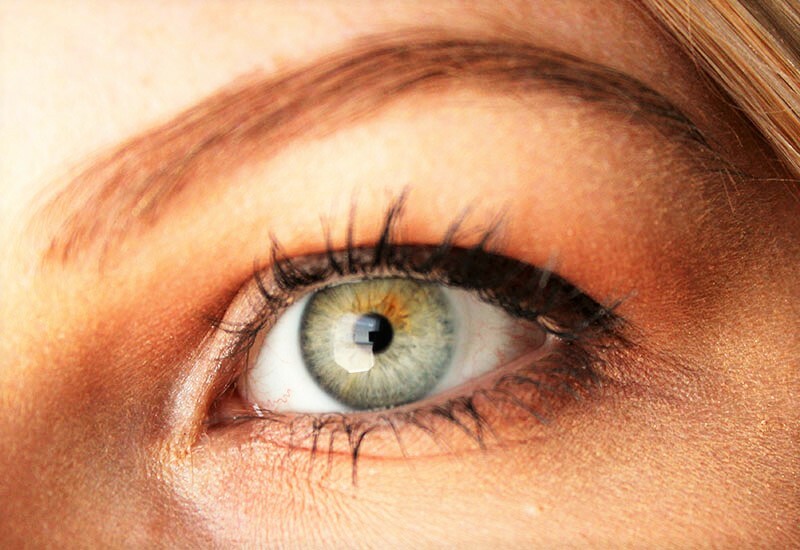 I used the Sigma E21 Smudge brush to apply 'Morocco' and 'Fudge' under the lower lash line, as well as smudging my eyeliner on the top lash line. This brush is perfect for both of these, as well as applying color to the inner corners of your eyes. 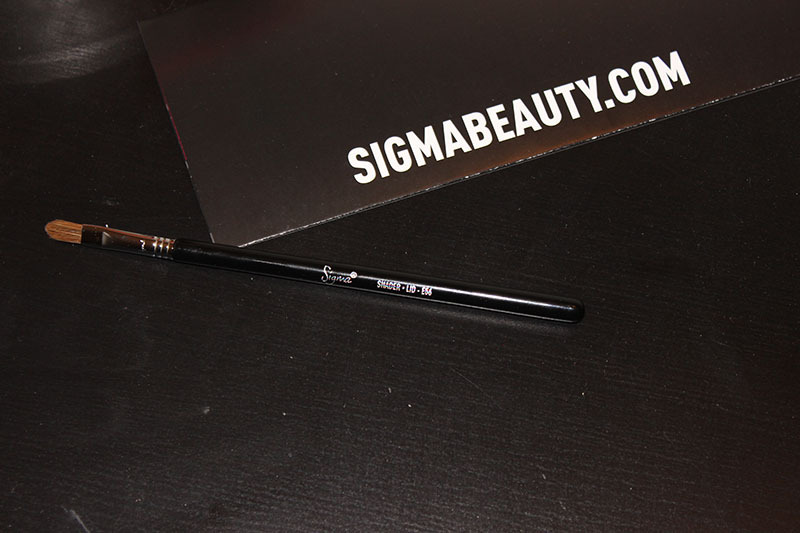 To apply my eyeliner, I used the Sigma E11 Eye Liner brush. This brush is tiny and perfect for detailed liner and for applying winged liner. 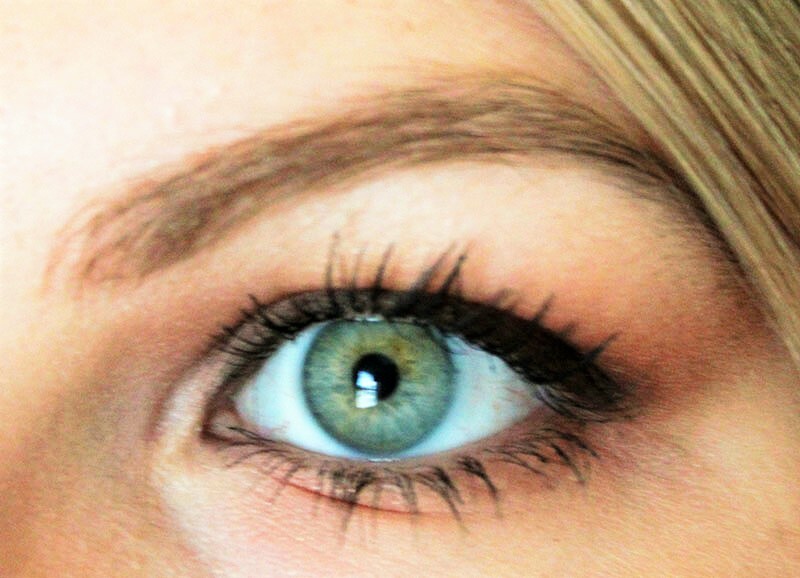 This time, I used it to apply a very thin line of gel liner, which I smudged afterward. I think this would be the perfect liner brush for the new Stila Ink Cushion Liners. I've been very into makeup brushes lately, and I don't see that changing anytime soon. I have bought two sets of Real Techniques brushes, and I'm going to review one of them today. 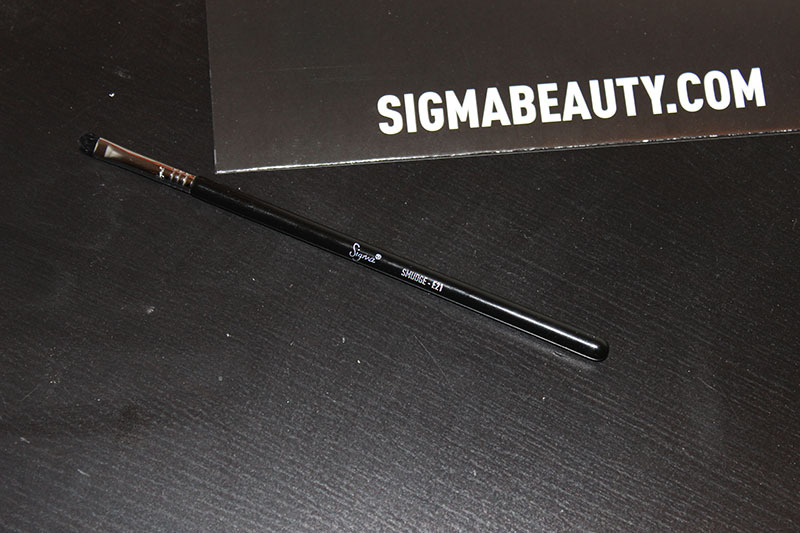 I have some Sigma brushes, and I'd love to get more, but it's just not in my budget right now. The first set I purchased was the starter set for eyes. 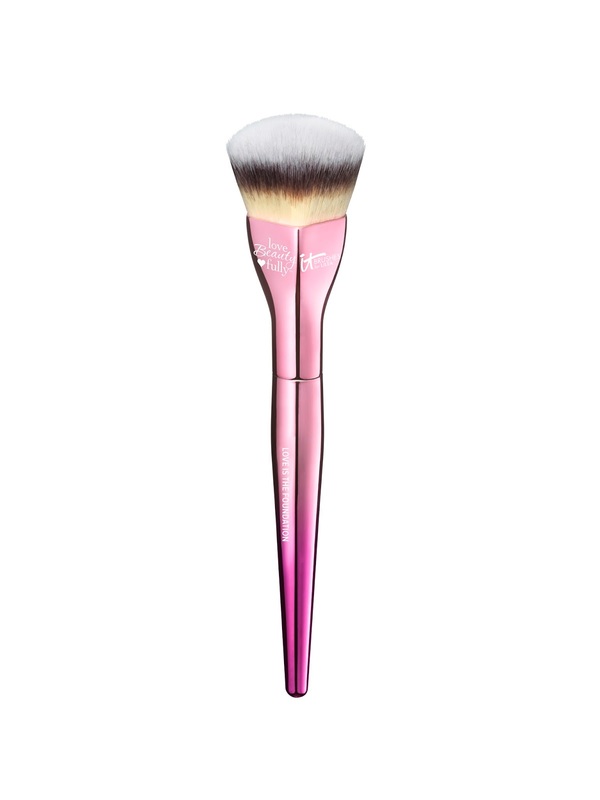 Base Shadow Brush - this is supposed to be used to apply shadow all over the eyes. It's a huge, round brush, and rather than using it to apply color, I use it to blend out my eyeshadow when it looks to harsh and it does an amazing job at that. Deluxe Crease Brush - I do use this as a crease brush and it gives the most soft, blown out effect I've ever been able to achieve. I love this brush! Fine Liner Brush - I use this with my gel liner and I get the perfect wing every time. This brush is so easy to use. Brow Brush - I have used this for my brows, but I prefer to use it to set my liner under my eyes. It works great for either. These brushes are so inexpensive and great quality. I love how soft they are. I've washed them a few times now and I've had no issues with shedding. I totally recommend picking these up if you haven't yet. These are the Nanshy Face Brushes*, I received these as well as an 88 Color Palette from Beautystore4u.co.uk for review. I've been using these brushes for a few weeks now, to make sure I could get a nice, full review for you guys. These are synthetic and very, very soft. They are also 100% vegan and cruelty free. You can use these to apply liquid, cream and powder products flawlessly. These are very nice brushes, and I haven't had any issues with shedding or anything like that. As you can see, one is a flat top kabuki, round top kabuki, round angled kabuki, pointed kabuki, and angled kabuki. You can buy these separately as linked above or in sets of four or five from amazon. 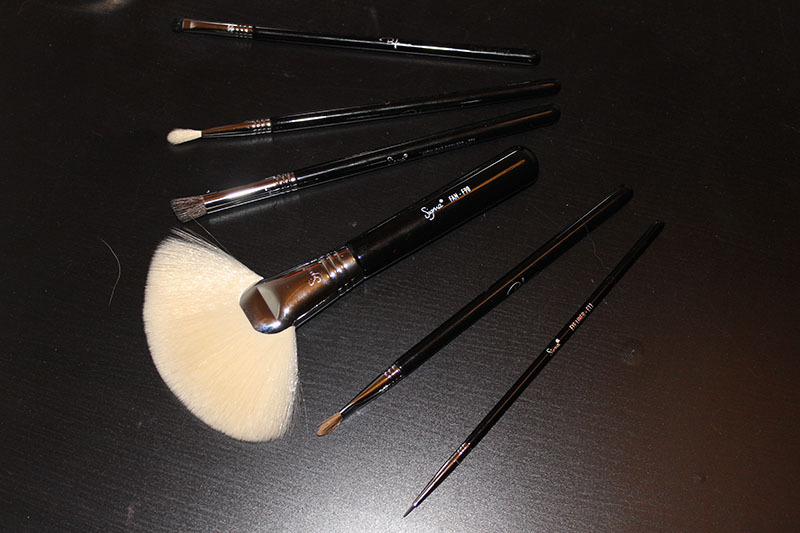 So, I definitely recommend these brushes, and they're pretty inexpensive, so check those out! I also received an 88 Eye Shadow Palette*. The palette looks really nice, and I've used it a couple of times so far. I got the Matte Color palette, which I think is the problem, because a few of the shades have no pigmentation at all, while others are extremely pigmented. It's really a hit & miss, like most 88 palettes probably are.